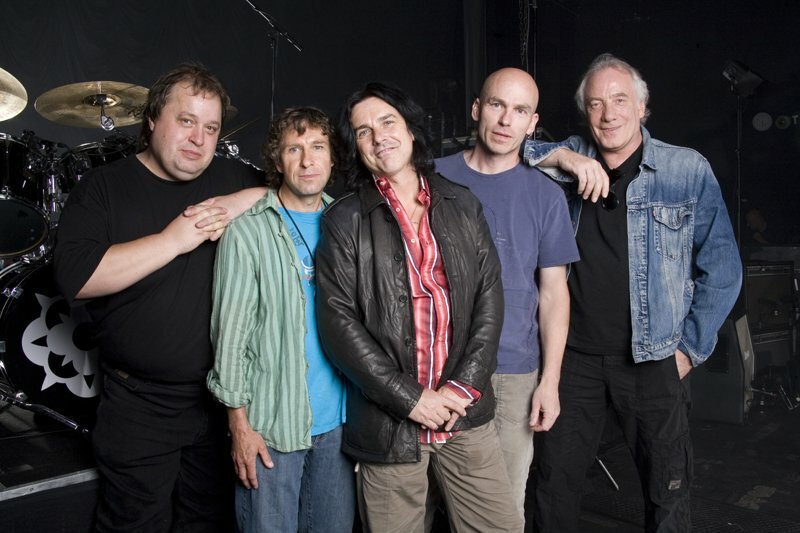 British rock band Marillion formed in Buckinghamshire in 1979 and despite selling in excess of 15 million albums whilst riding a wave of neo-progressive rock throughout the 1980s, they may well end up being remembered for one key decision the band made at the turn of the century. In 1997 the term crowdfunding was yet to be coined and many music fans had only minimal access to the internet, however this didn’t stop the band pioneering a funding method which is currently looking likely to engulf all others. Short of money to put on a planned North American tour the band turned to fans, successfully raising $60,000 (or £39,000) to travel the US. The process the group undertook saw them launch a crowdfunding internet business model which is now mirrored by the likes of Kickstarter and Indiegogo. So where do the band believe they’d be without the internet and their crowdfunding brainwave? "The Internet saved us, really. We were in a position in 1997 where our manager said to us that we would have to find something else to do for six months out of the year because Marillion wasn’t earning enough money to carry on paying the sort of money that we were used to," recalls keyboardist Mark Kelly. "We then sacked the manager. We emailed the 6000 fans on our database to ask, “Would you buy the album in advance?” most replied “yes.” We took over 12,000 pre-orders and went on to use the money to fund the writing and recording of the album. That was the crowdfunding model that has been so successfully imitated by many others including the most successful, KickStarter." It's amazing to see how it has proliferated. Marillion understood where the internet was going very early on. The legacy of the 1997 Marillion tour will be felt for years to come, with everything from airlines to ice coolers now relying on the crowdfunding model to get ideas off the ground. Not only are artists consistently using crowdfunding platforms to give their projects a boost, fans have also turned to the medium to try and effect the movements of musicians. This can be seen in positive campaigns, such as Westcountry backed movement "Bring the Foo Fighters to Cornwall", which is rather impressively currently at the £272,051 mark. Or more negative campaigns, such as the – also rather popular – idea to stop Nickelback ever playing another London show. 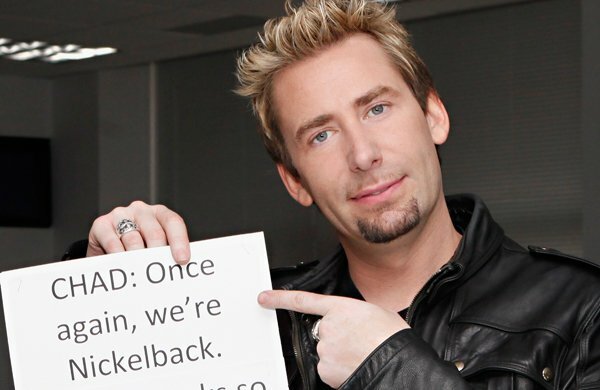 Poor old Chad Kroeger. While it may now be second nature for fans and artists to turn to crowdfunding to make their wildest dreams come true, the idea would have been more than a little mystifying back in the late nineties. So how did Marillion manage to forsee the craze? "It's amazing to see how it has proliferated. Marillion understood where the internet was going very early on. We were crowdfunded by the crowd - they brought it to us for that 1997 American tour. Once it had been dropped in our lap, we soon woke up to how important this internet thing was going to be," explained frontman Steve Hogarth to the BBC. "I ran into someone last year who did business studies at Oxford University and he said he'd written a thesis about the Marillion business model for his final year. So we've made it all the way into the exams at Oxford. I think we should all get honorary degrees!" Thumbnail and background images from gettyimages.